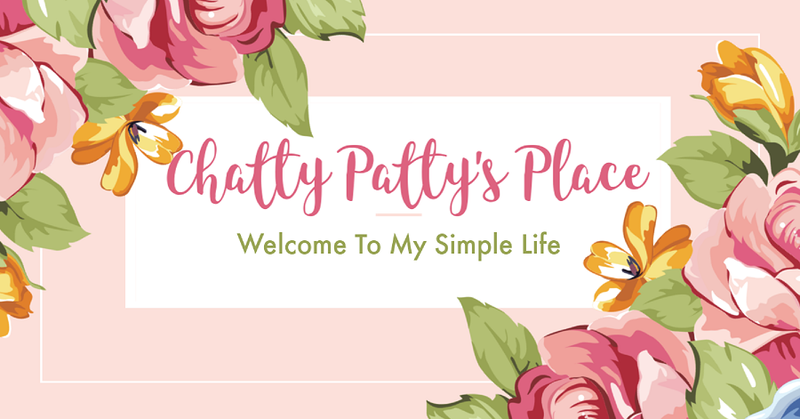 Welcome to DAY 6 of the Easter Fun Giveaways hosted by Chatty Patty's Place and The Review Wire! 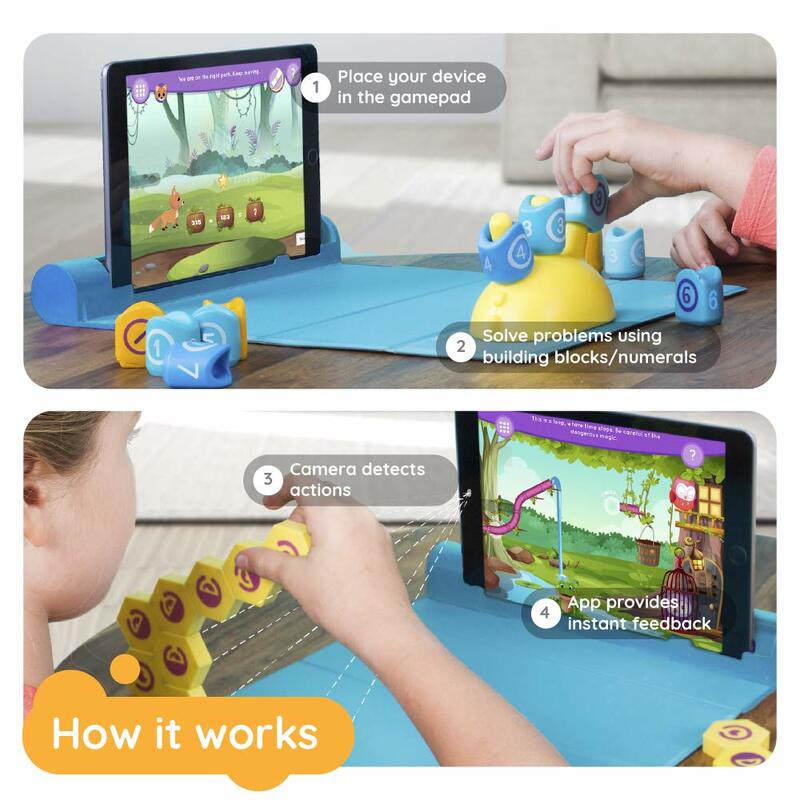 The power of AR and education combined in 5 gaming kits: Quest, Count, Link, Steer, and Piano. 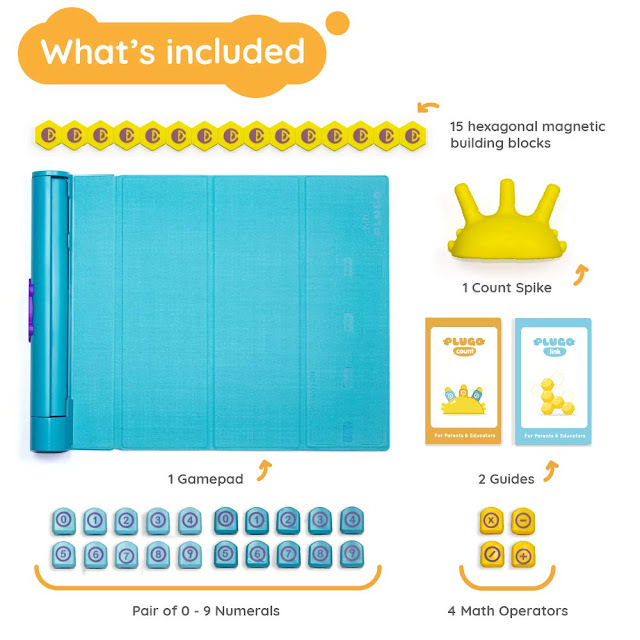 A gaming system that makes STEM learning super fun – 1 Gamepad + 5 interchangeable Kits = unlimited gaming! 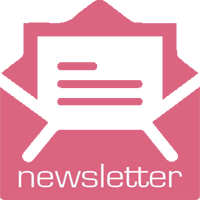 Compatible with smartphones and iPads. Designed for kids 5-11 years old. Plugo Link: With magnetic hexagon building blocks, your child’s mental abilities will be put to test with puzzles and constructional challenges embedded in different Plugo Link games. Plugo Count: Solving mathematical questions never looked this fun—Plugo Count will make your child fall in love with problem-solving, especially when it involves numbers and algebra. 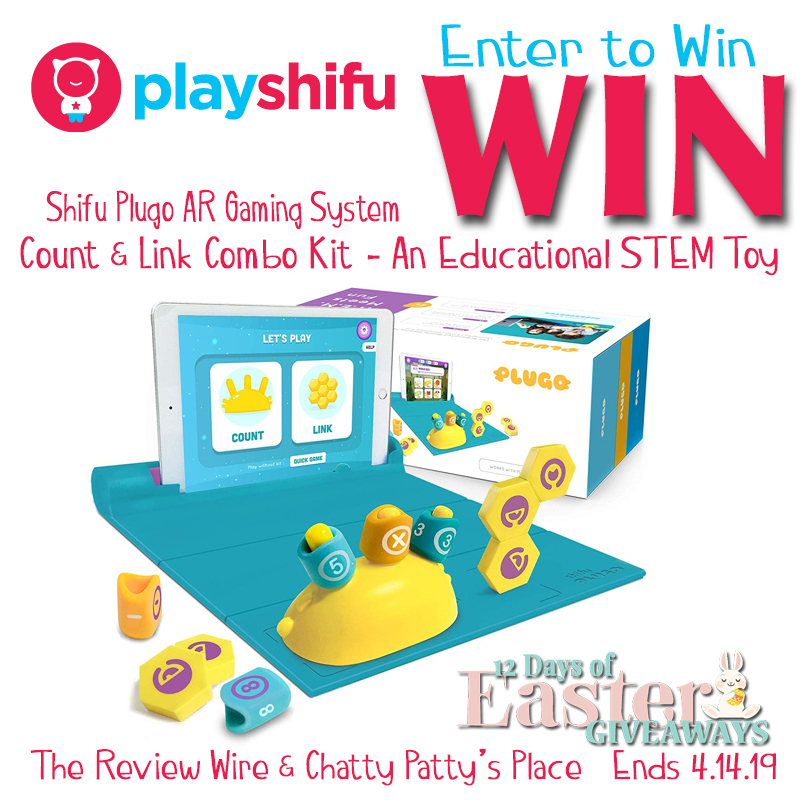 One reader will receive Playshifu Plugo Count and Link Combo AR Gaming System (RV $80). See below for terms and conditions.